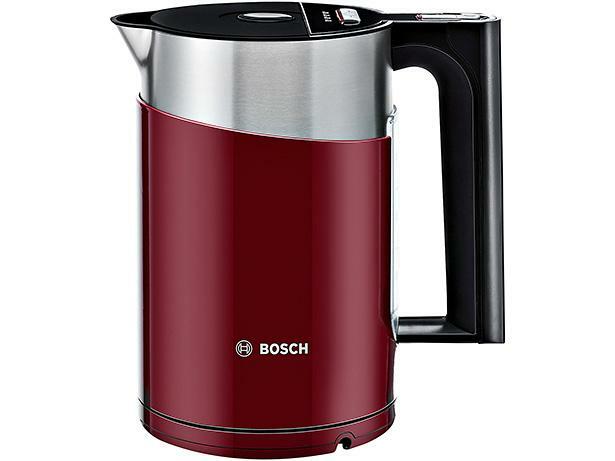 Bosch Styline TWK86104GB kettle review - Which? 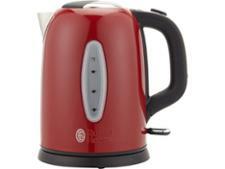 The Bosch Styline TWK86104GB is the new version of the popular Bosch TWK8633GB kettle. We've tested it thoroughly to find out how it compares with its predecessor and the other kettles we've reviewed - read on to see how it fared.